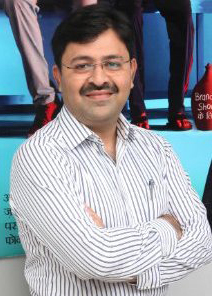 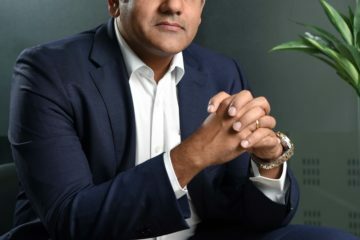 Naspers-backed PayU India has appointed former CEO of Den Snapdeal TV Shop Maneesh Goel as its new Chief Financial Officer. 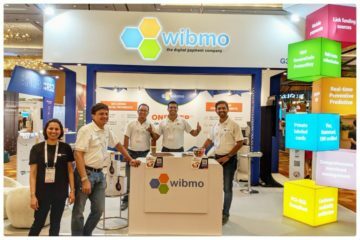 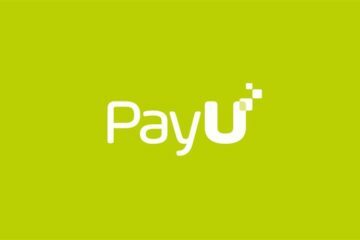 As part of his new role at PayU India, Goel would directly report to Aakash Moondhra, CFO, PayU Global, the online payment service provider said in a statement. 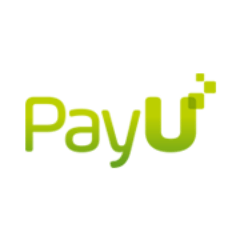 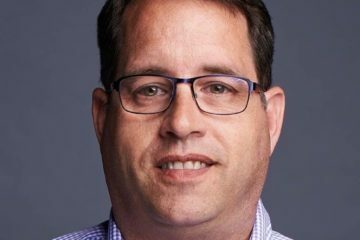 “His expertise in strategic planning, working capital and funds management, M&A activities and establishing automated systems are going to work in the favour of PayU India,” said B Amrish Rau, CEO of PayU India.